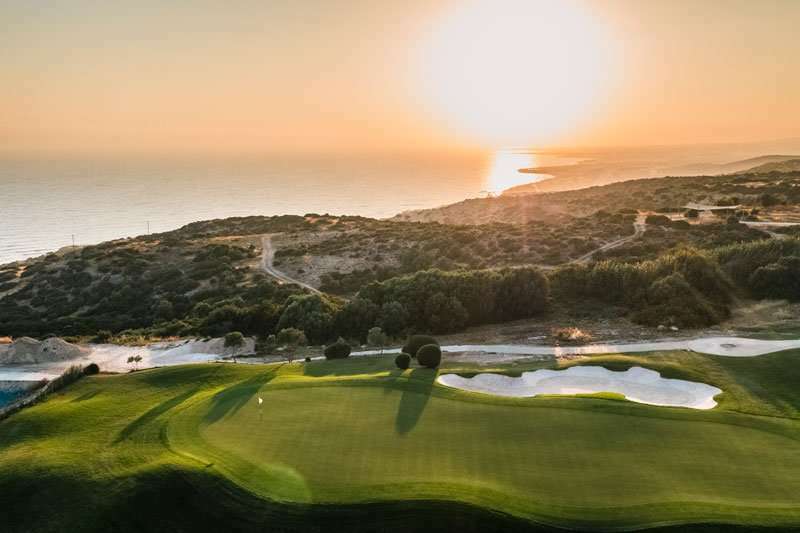 The Aphrodite Hills, PGA National Cyprus was designed by the world-renowned golf architect, Cabell Robinson, and was officially opened to the public in 2002. 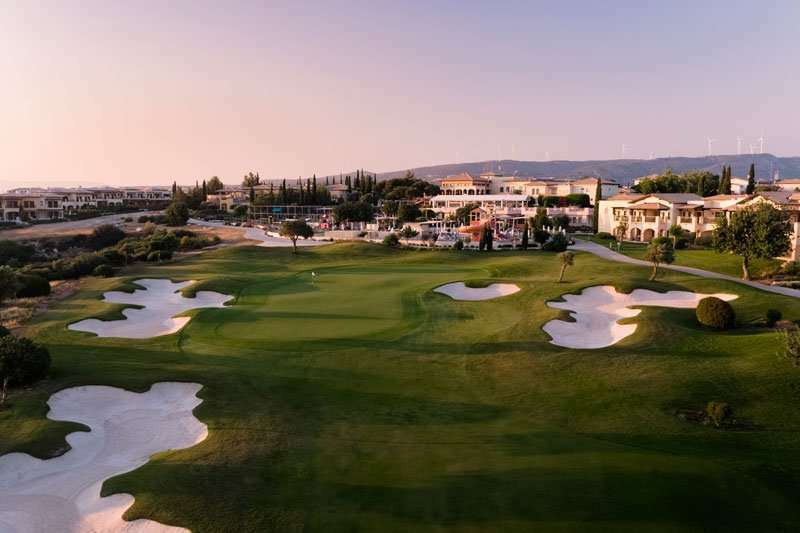 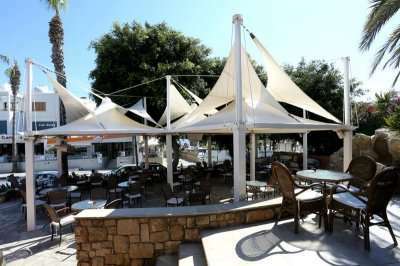 Since then the course has attained the highest standard recognition in golf, the PGA National, Cyprus; a true testament of its unbeatable quality. 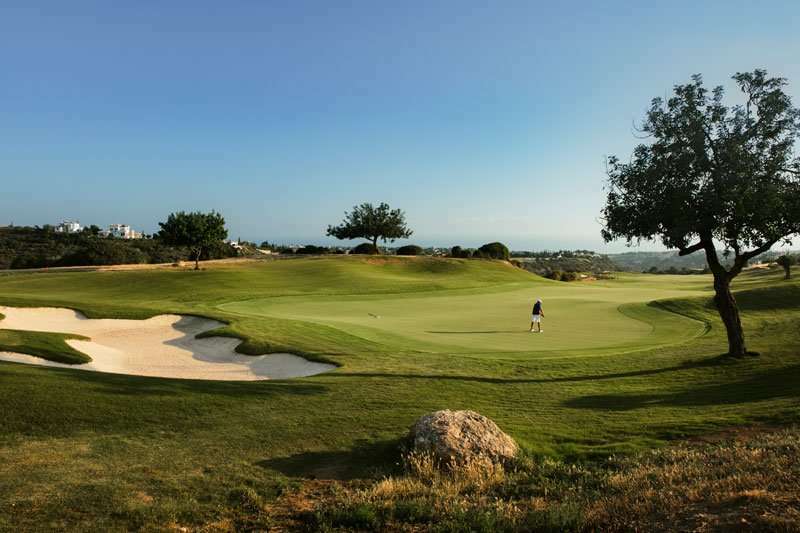 This golf course will provide you with an unforgettable round of golf and is sure to be an essential on any itinerary for an amazing golf holiday in Cyprus. 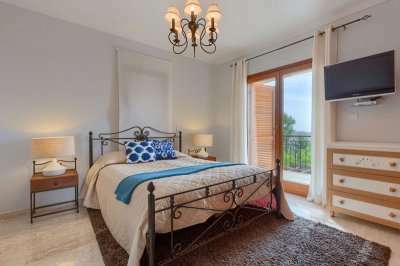 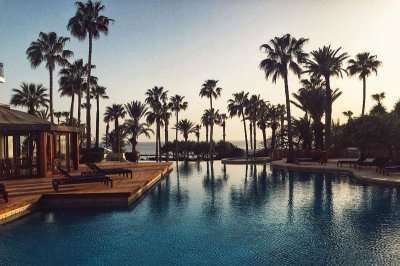 The Aphrodite Hills Resort is the largest golf resort on the island of Cyprus and consists of a hotel, apartments, villas and a spectacular golf course. 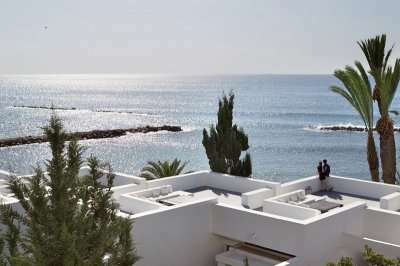 This idyllic resort is situated in the heart of a protected forest, offering sweeping views of the Mediterranean Sea throughout. 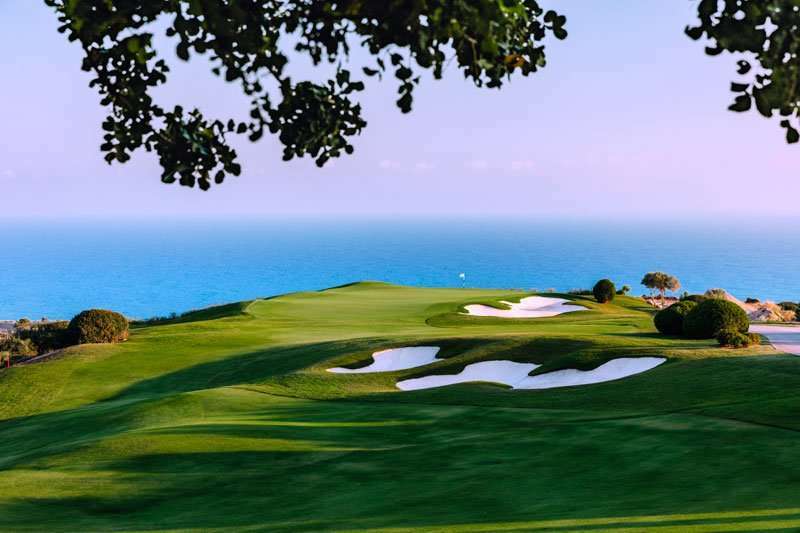 Cabell Robinson considers his masterpiece, the Aphrodite Hills PGA National, to be the perfect mix of challenging pot bunkers, manicured fairways of lush Bermuda grass, and generous tiered greens. 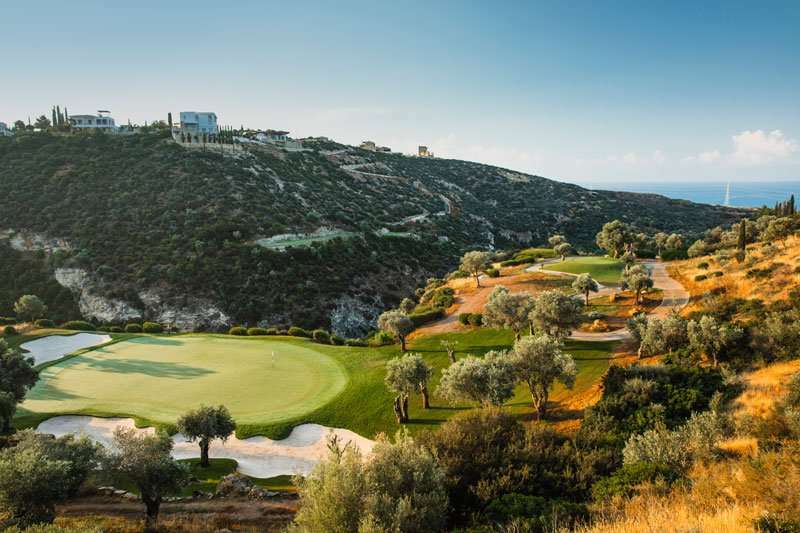 Visually spectacular, the course expands through indigenous olive and carob trees and is built on two plateaux separated by a dramatic ravine with outstanding views over the Mediterranean. 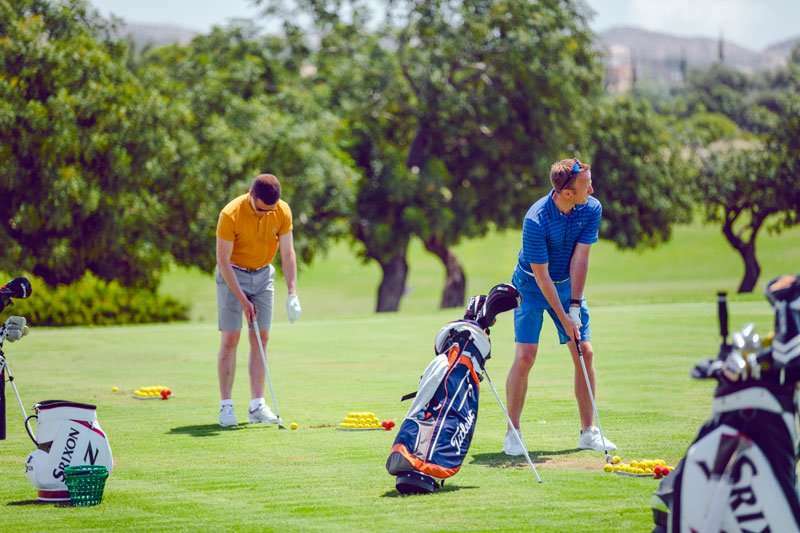 This golf course is home to an array of distinctive features that define your round, including a 130-metre gorge divides the tees at the par 3 7th hole; this spectacular hole will require all your skill and concentration if you are to make par! 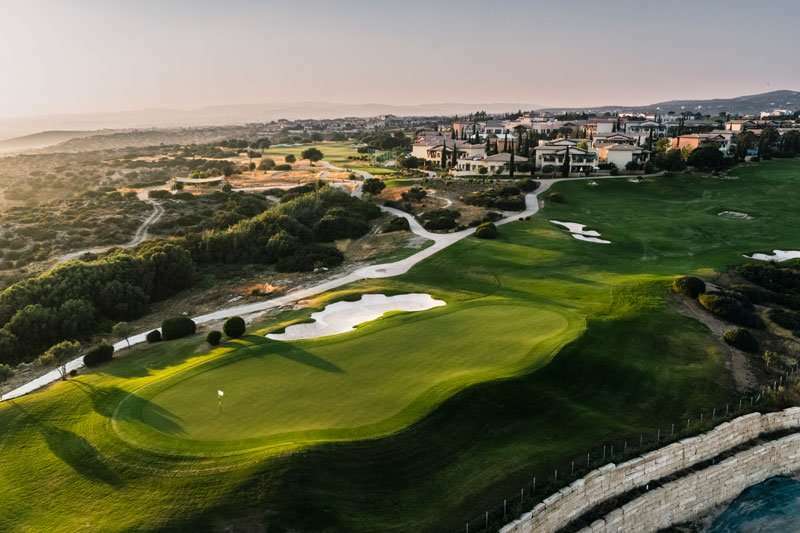 This golf course comprises of an authentic Mediterranean landscape which has been created by an array of olive trees and indigenous carob trees. 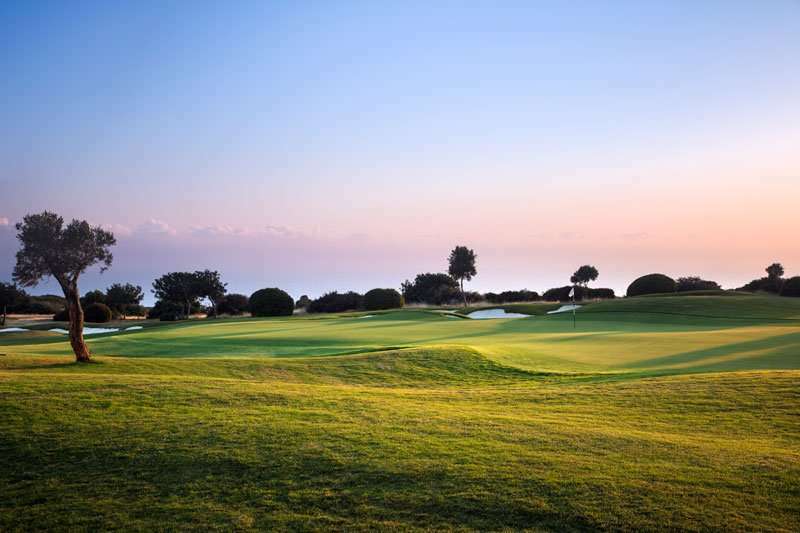 Whilst these add to the stunning views of the course, they can also stand as a threat to your scorecard. 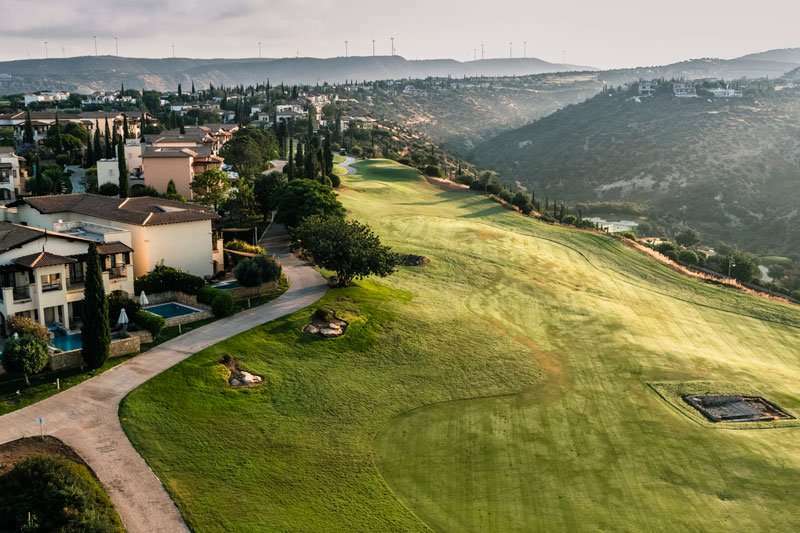 The typical Cabell Robinson design can be seen throughout the golf course with signature features including horseshoe shaped greens, cross bunkers and large water hazards. 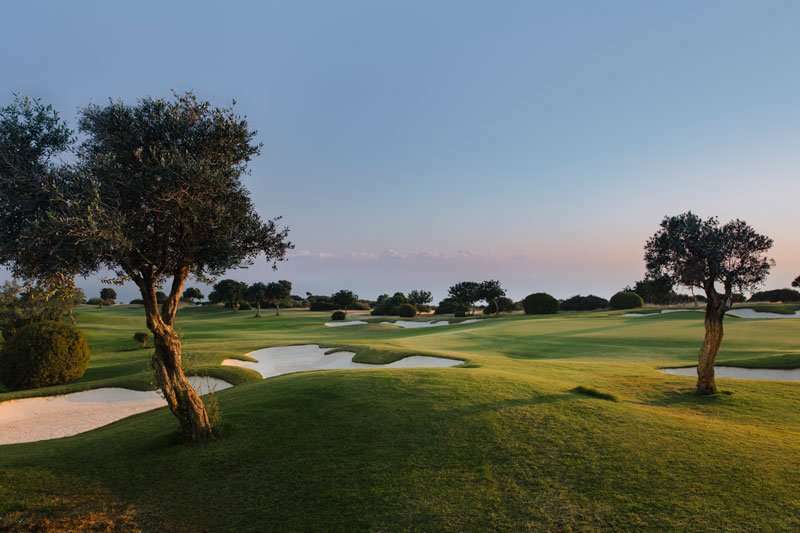 At holes 1 and 8, players will also come across a historic olive press to further add to the Mediterranean character of the golf course. 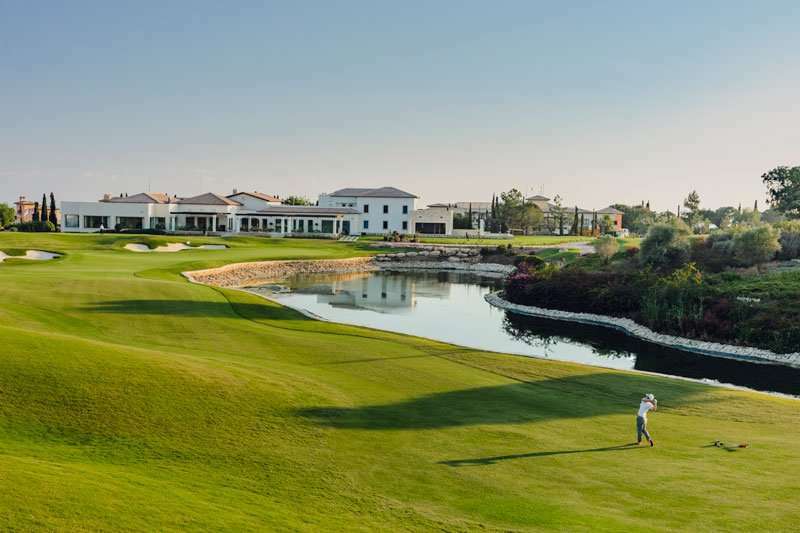 The par 4/5 3rd hole on the golf course is the lengthiest and arguably the most challenging, measuring to an impressive length of 573 metres. 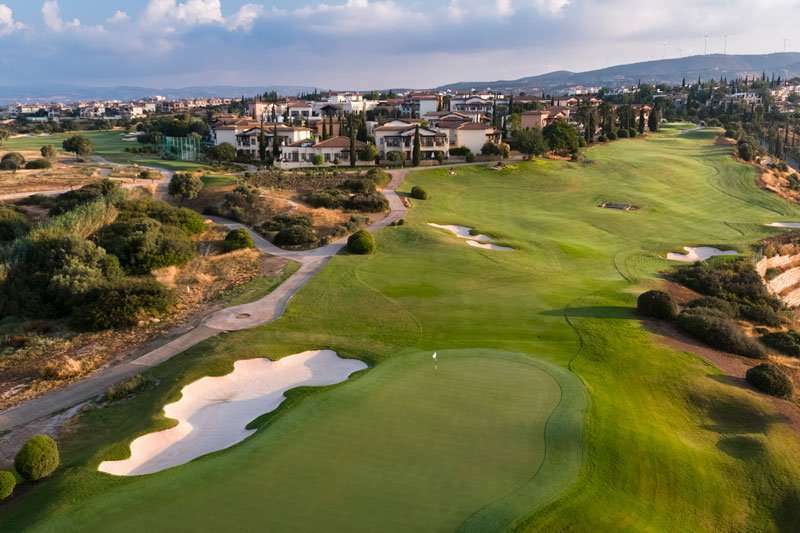 For most players, this hole will be played as a testing uphill par 4. 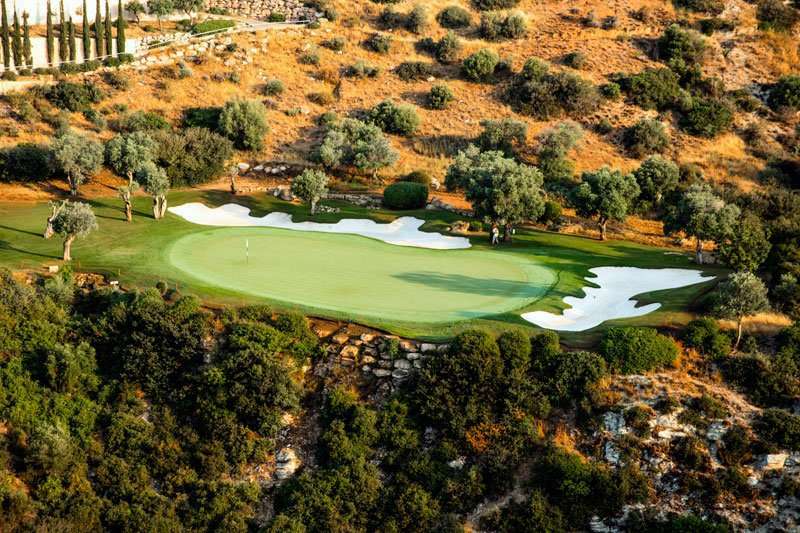 However, for the more skilled player, it can be played as a par 5 from the black tee over the canyon. 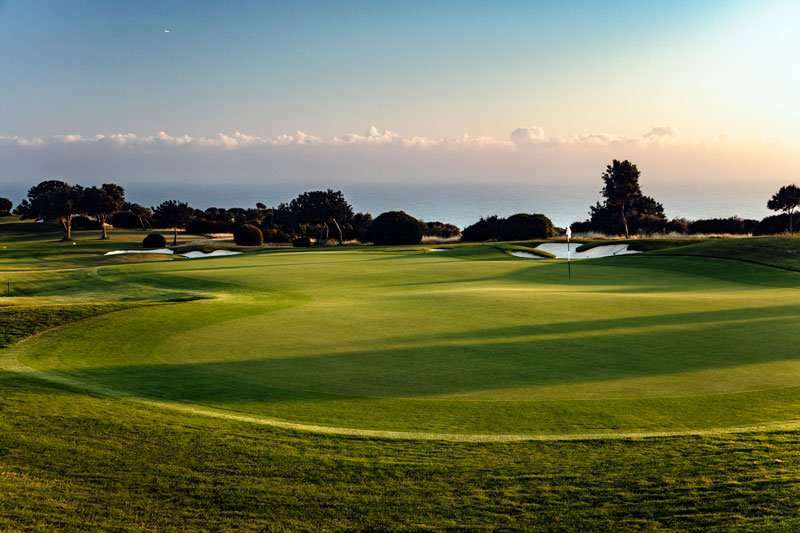 Watch out for the 7th, a spectacular Par 3 where the green is position with a long carry over the ravine. 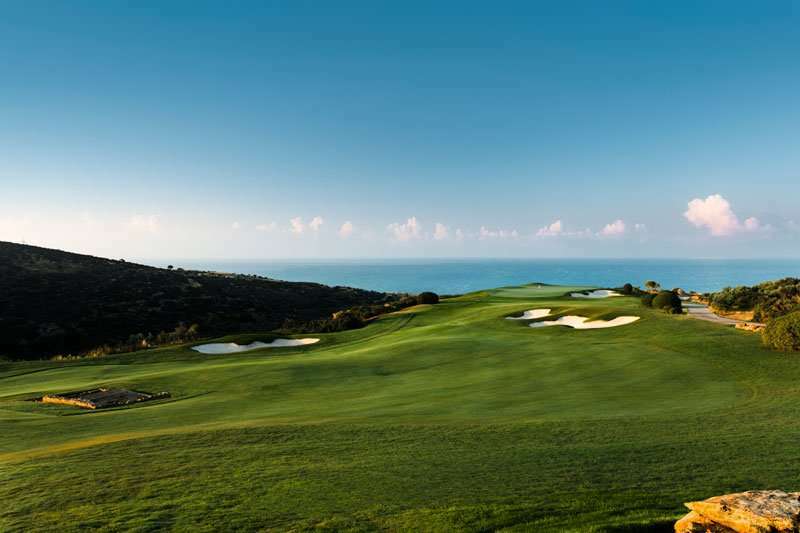 The signature 8th is a joy to behold with a panoramic view of the sparkling ocean from the tee, a beautiful hole and one not to be missed. 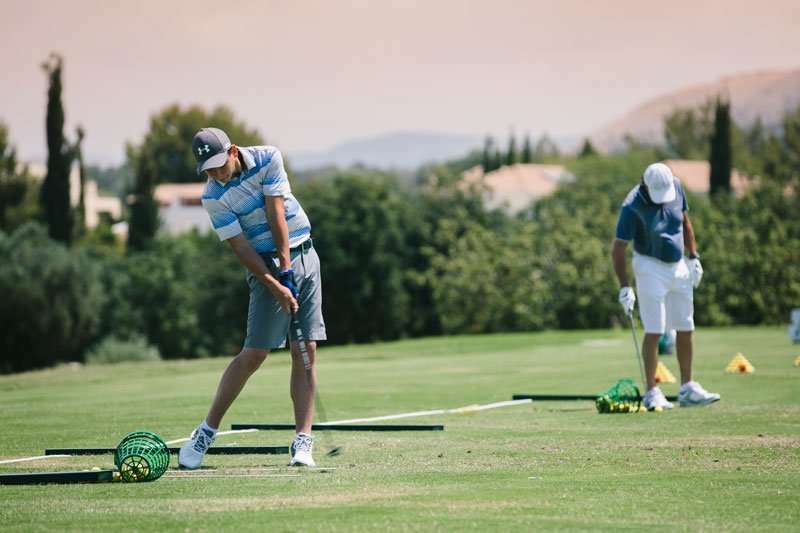 Players should be encouraged to feed their drive into the centre of the fairway. 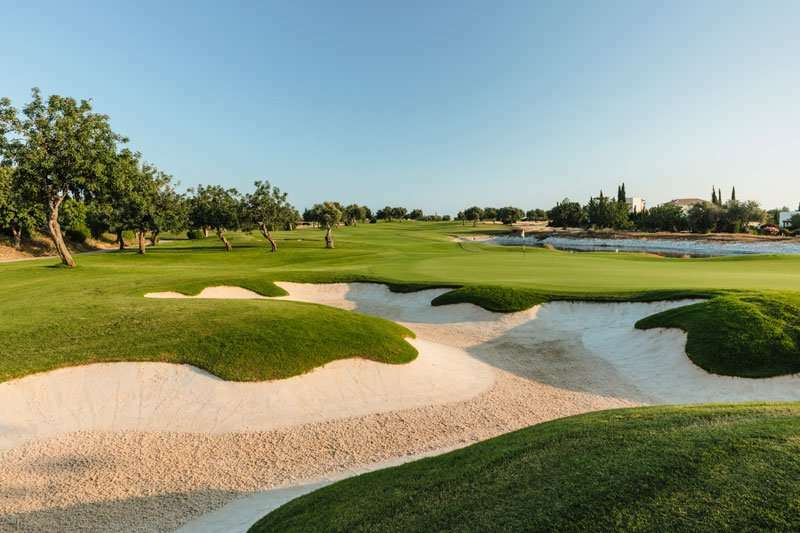 Those capable of a long hit can reach the green in two but those who can’t must tackle the spacious cross bunker. 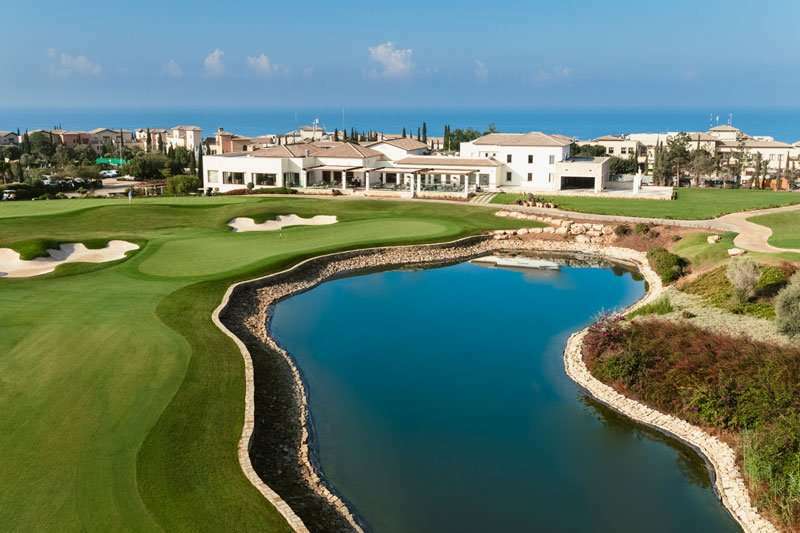 The Aphrodite Hills, PGA National Cyprus is an excellent course throughout for a unforgettable golfing experience. 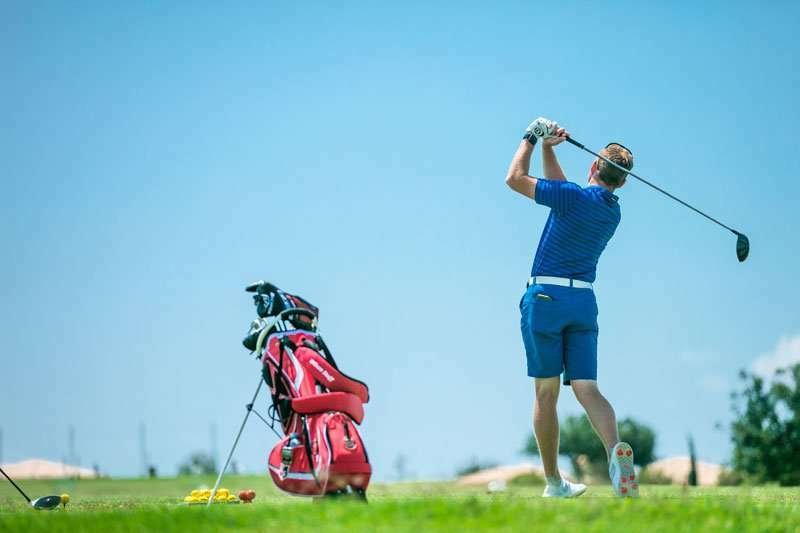 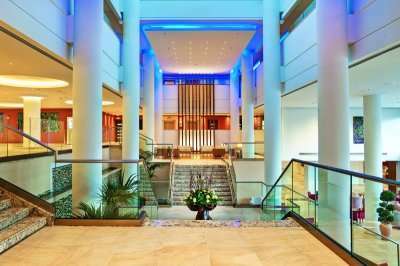 Starting from a warm welcome, to great practice facilities, a thrilling round of 18 holes on a superbly maintained course and a tranquil clubhouse setting for a well earnt beverage. 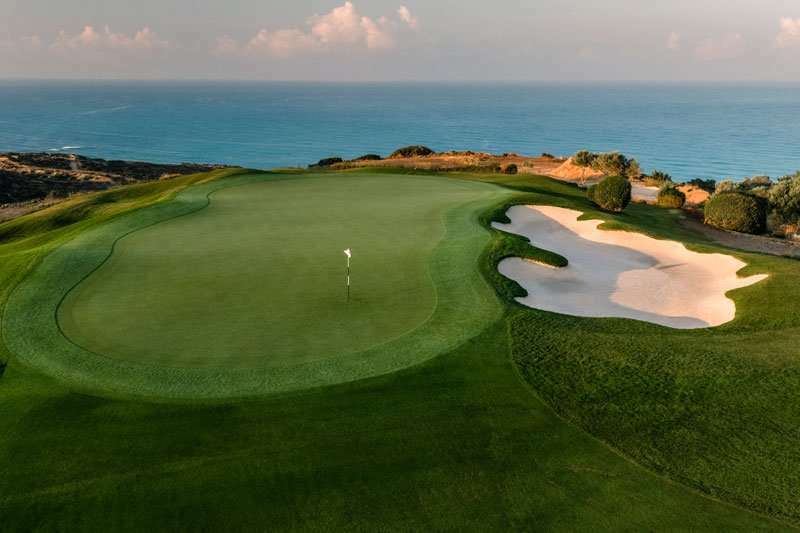 Aphrodite Hills, PGA National Cyprus is a must play on your next Cyprus golf holiday.